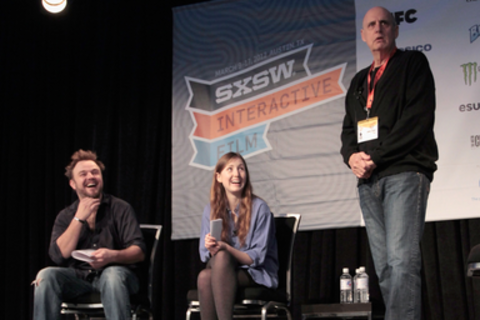 Jeffrey Tambor (Arrested Development, The Hangover) returns to SXSW Film 2013, continuing the tradition of his much loved acting and life workshop where he breaks down the performing process and explores the practical and philosophical approaches that lead to a great performance. Jeffrey has worked with some of SXSW’s favorite actors on stage, helping them (and the audience) to identify and release those fears that keep us all from true artistic freedom. His career as a Master Teacher of actors has given him insight into human behavior that translates to helping ALL people. Part one-man show, part seminar, part question and answer and endlessly entertaining, Jeffrey’s hilarious and empowering presentation inspires the viewer to discover the artist within.